← John Mayer Can’t Sing His Old Hits. Yahoo! Today’s the first day of school for many people and you know what that means. I wonder if it is worse to be paddled by Ben Affleck . . .
Or to pretend to fry like bacon? 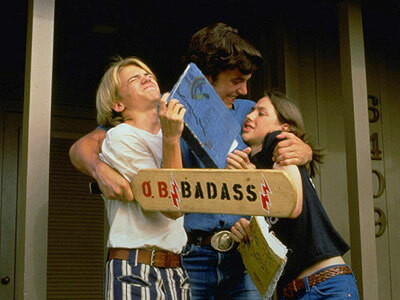 Dazed and Confused truly IS a cautionary tale. So glad I’m not in high school anymore! 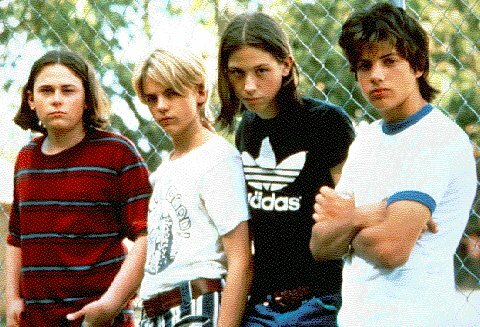 This entry was posted in Trip Down Memory Lane and tagged Ben Affleck, Dazed and Confused. Bookmark the permalink.